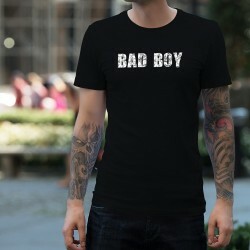 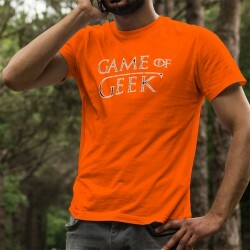 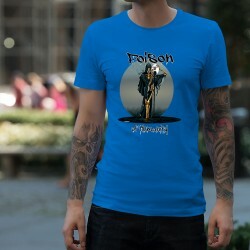 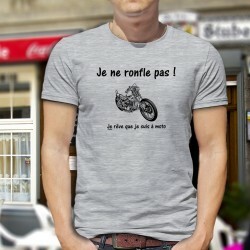 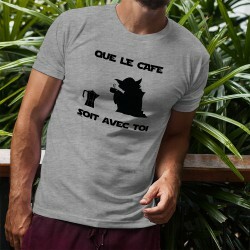 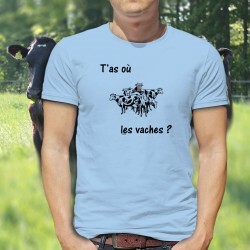 T-shirt coton mode homme - Bogosse, What else ? 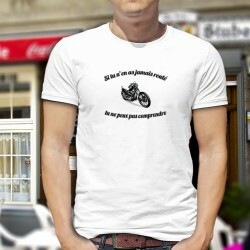 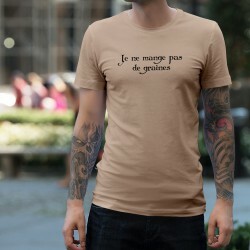 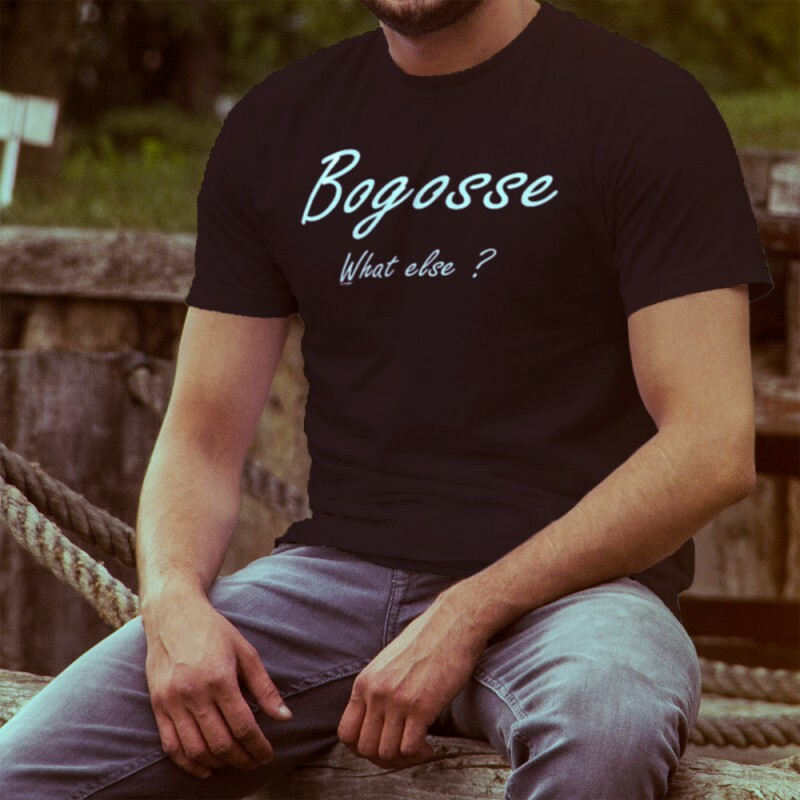 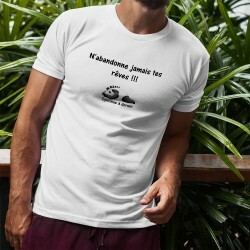 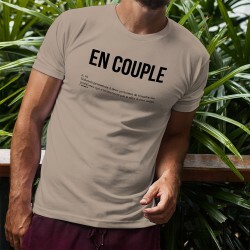 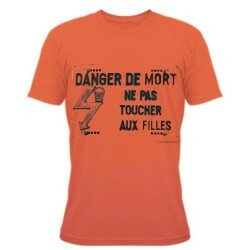 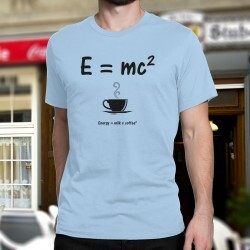 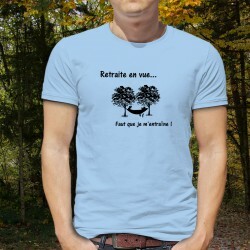 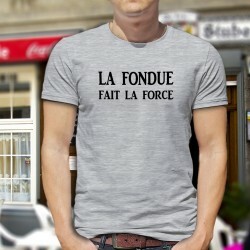 > T-Shirts>Homme>Humour>Citations>T-Shirt coton - Bogosse, What else ? 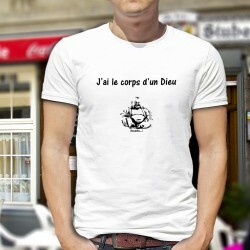 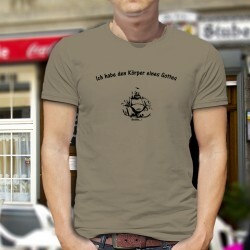 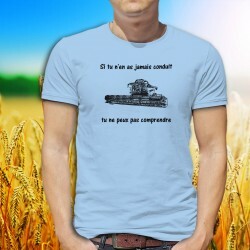 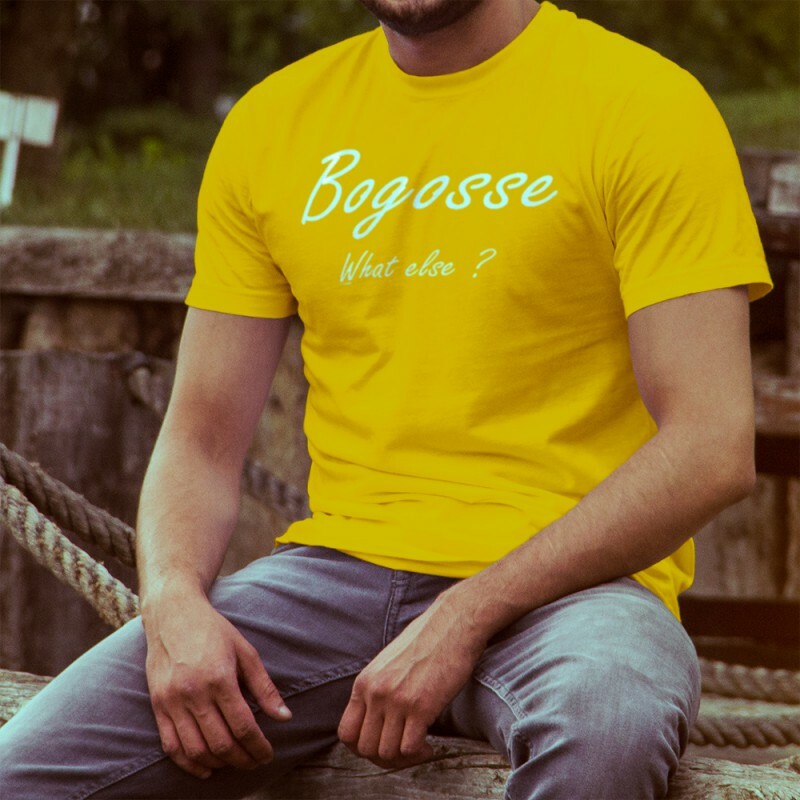 T-Shirt coton - Bogosse, What else ?